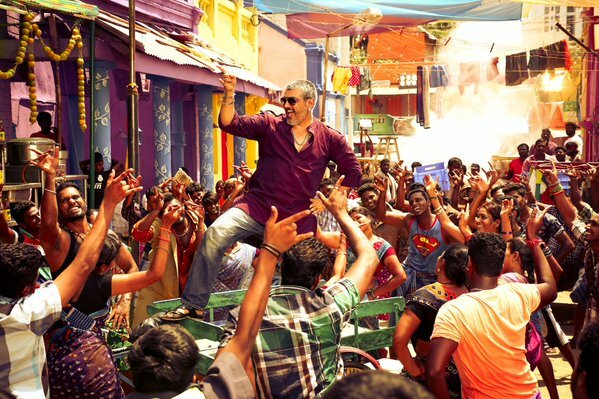 Ajith Kumar starrer action Tamil movie Vedalam has been released out at box office. The movie has started on an excellent note and getting overwehelmed response from audience. Critics have reviewed it with positive comments and created favorable environment for the movie. 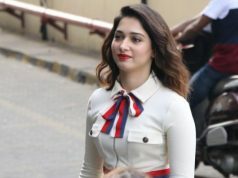 As per the report, it has minted the amount of more than 25 crores on its first day. With this figure, Vedalam has registered the highest opening in the history of Kollywood and Ajith’s career too. 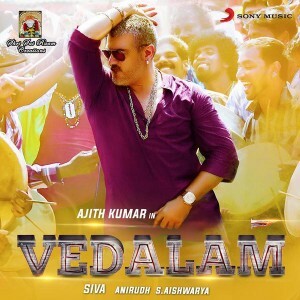 It features Ajith and Shruti Haasan in lead roles, with Lakshmi Menon & Kabir Duhan Singh in pivotal roles. 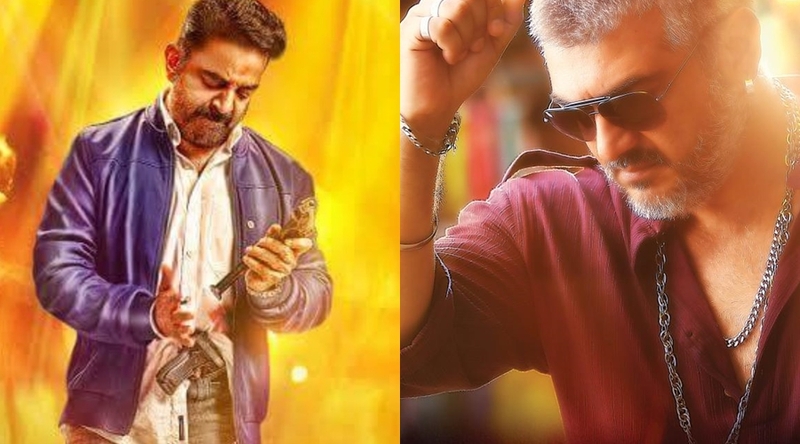 Kamal Haasan’s starrer Thoongavanam has also released on the same day. The clash is not only in between two superstars, but also in between of a father and his daughter. As per sources, Vedalam has dominated all the running Tamil movies at box office and all set to create records. Most of trade analysts have already marked the movie as blockbuster, which attracts audience towards theaters. 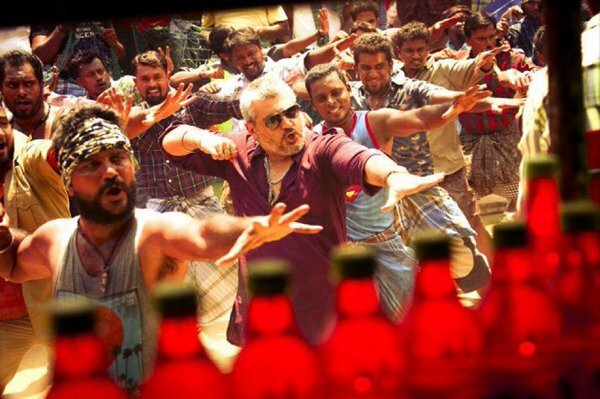 As stated by the director Siruthai Siva, burly dialogues of Ajith in North Madras slang are the highlights of Vedalam and being liked by everyone. The editor of Indian Magazine UK, Kiaara Sandhu has reviewed Vedalam with very positive words. She said, it is simply a paisa vasool movie with engaging first half, fantastic story, great action sequences and music. 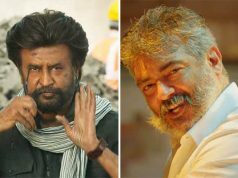 About the performance of star cast she added, Thala Ajith has performed brilliantly and showed his best performance ever. The leading lady Shruti Haasan has also performed very well. In last she marked it as the best film for Diwali, strongly recommended.